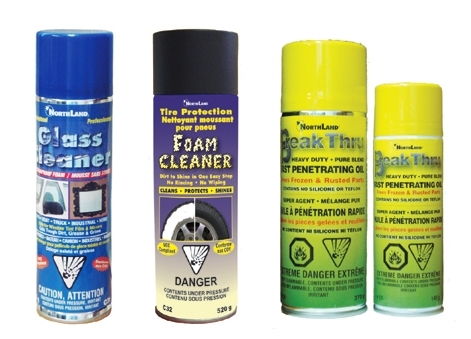 We distribute Northland Sales glass cleaner, foam cleaners, rubberized undercoating, lubricants and Breakthru fast penetrating oil. 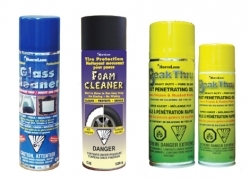 Glass Cleaner, Foam Cleaners, White grease and more by Northland Sales. Distributed in Canada by NLS Products.